Are you looking to grow your business on Instagram, but haven’t a clue where to start? Many of us are new to using Instagram for business while others have joined and became wildly successful. 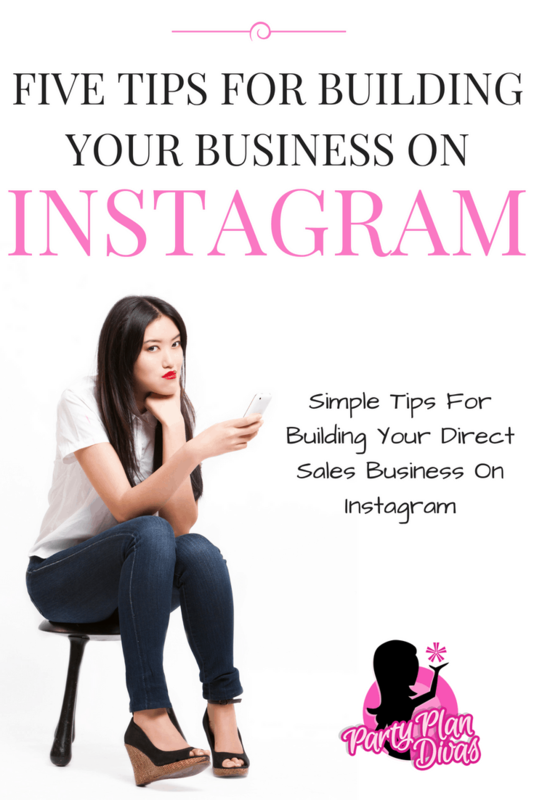 There are ways you can build your business on Instagram, but it’s going to take a little learning for some of us. Today I decided to compile a list of how to build your business on Instagram in a few easy steps so that you can sit back, relax and watch that business expand. 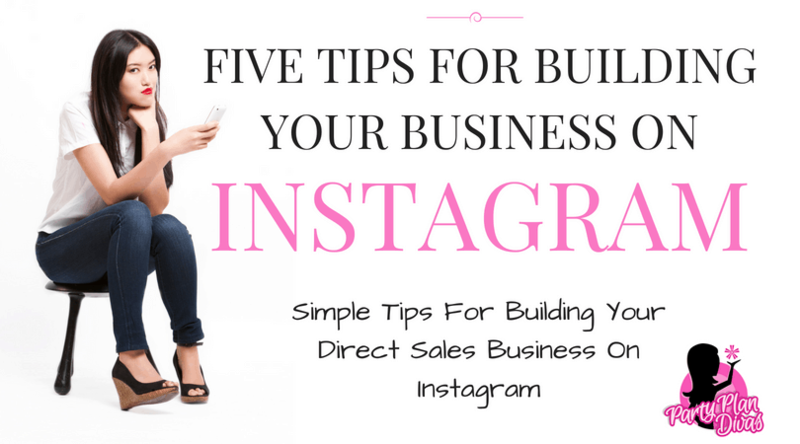 Your first step to building your business on Instagram is to ensure that you have a business profile. A business profile will give you valuable insights to what your audience likes so you can curate more content for them. Since you only have ONE clickable link on Instagram, you need to make it count. Consider creating a special landing page for your Instagram followers and place it in your business profile link area. An image is worth a thousand words they say, so make sure your images match your brand and business message appropriately at all times. Make sure that your images are of high quality and inspire your audience to click through that link in your bio. Consider the angle and subject matter of all photos shared on Instagram for your business growth. Whether you’re using your business Instagram profile images or Instagram stories, you must try to tell a story that engages your audience. If you take a scroll through other businesses in your industry, you’ll get a feel for what’s working and not on Instagram. Be sure each photo and description tells a story, to gain more exposure and engagement, take advantage of Instagram stories to speak on a more personal level to Instagram users. Use a program like Iconosquare to review trending hashtags on Instagram. This will help you to plan accordingly with your business marketing strategy on Instagram. There are hashtags that get banned on a regular within this platform so know what’s trending and not is a vitally important component to growing your business on Instagram. You can even review images of other users to make sure your image choice will fit in with the trending hashtag. Lastly, you’ll want to make sure that the captions you provide for every photograph shared engage your audience. 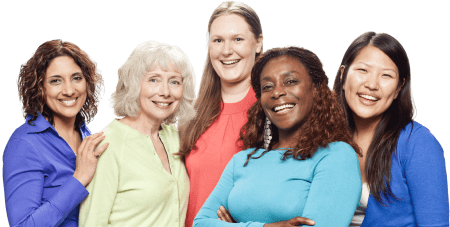 You should think of a good call to action that fits in with the trending hashtag, feel free to review what others in your industry are doing to get that engagement up. When you learn to master engaging captions, other users will see their friends have liked or commented on your Instagram account and click over to see what your business is all about. There you have it, 5 ways to build your business on Instagram with a just few short hours every week. Instagram is a necessary social media platform to have if you truly want to succeed in the online marketing industry. So many users are starting to flock to this photo-rich social media platform, so use these tips to get in while it’s hot.